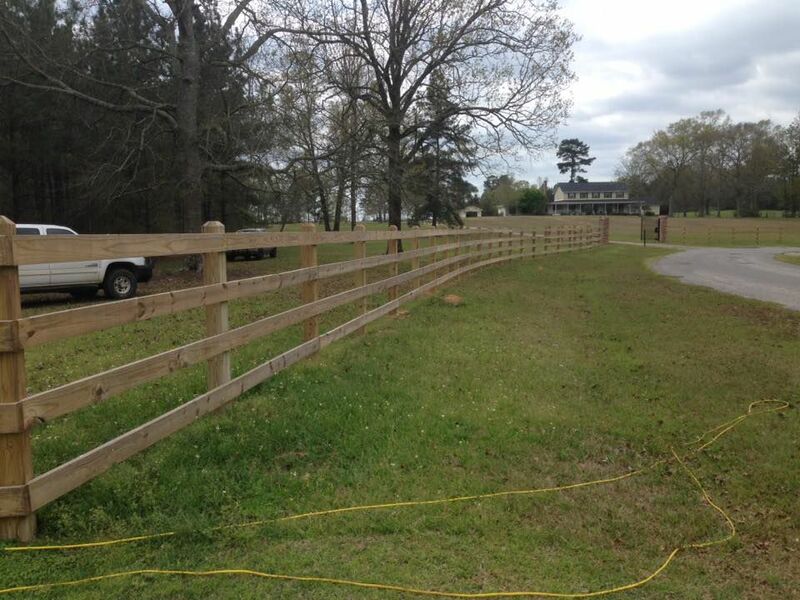 Southern Fence Company offers expert fence installations, repairs and removal. We partner with commercial property owners and homeowners to deliver top-quality fencing solutions. Our specialties include vinyl, wood, chain link, aluminum and iron fence installations, removals, repairs and gating. We are committed to delivering superior service and products, at affordable rates. We invite you to transform your business or home with our industry-leading services. 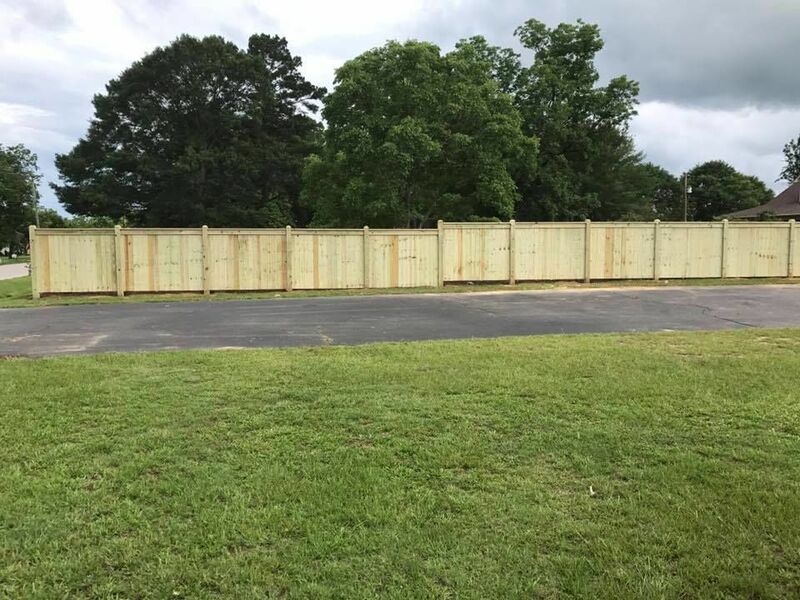 We proudly offer all our fencing services in Laurel, Ellisville, Taylorsville, Bay Springs, Hattiesburg, Waynesboro, Richton, Collins, Heidelberg and Magee, MS. Contact our friendly staff today for a free estimate.